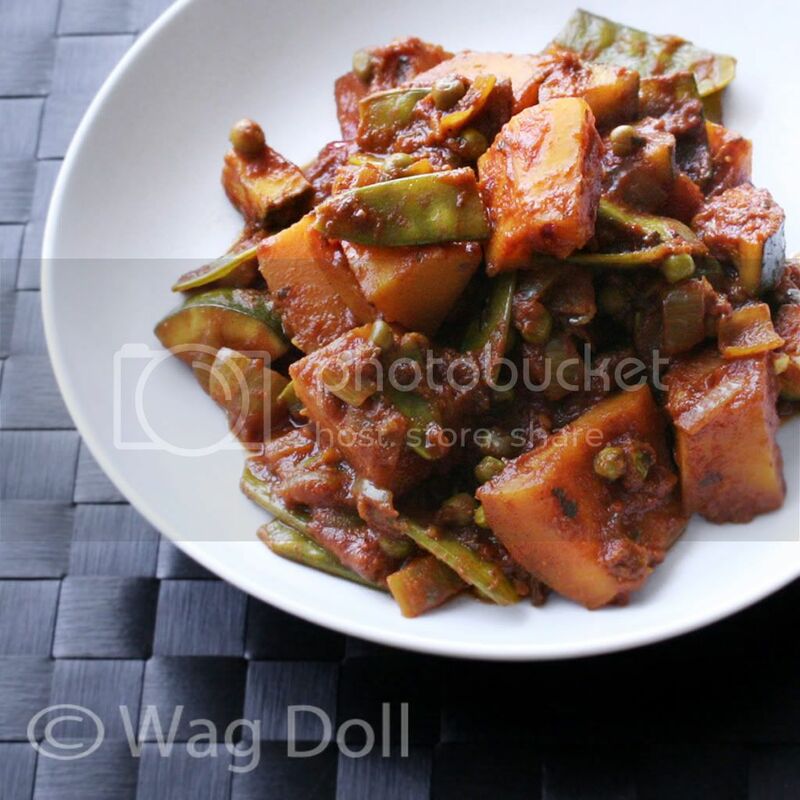 Veggies play a huge part in The Wag Doll Protocol 'Eating Clean & Looking Lean' diet, but I confess I'm not a big fan of plain boiled vegetables. I need some spice in my life, so I tend to eat my vegetables stir fried, sauteed or baked with a variety of herbs and spices. 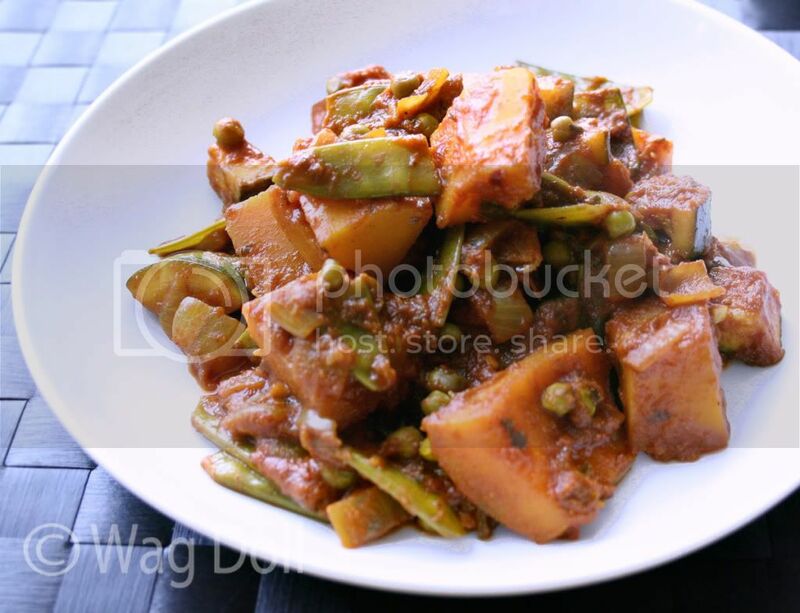 This is my 'go to' vegetable recipe, a curry as spicy as you like! 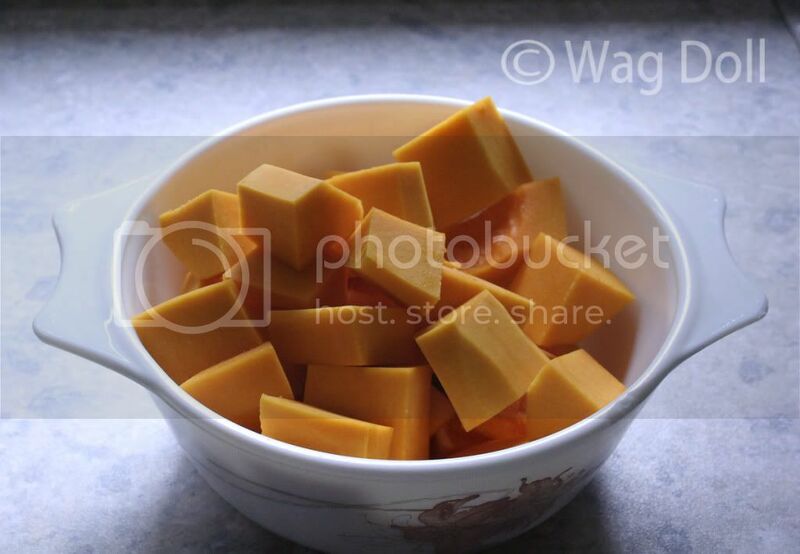 I make a big batch, eat some, put some in the fridge for the next day and freeze the rest in portion sizes. You can use this recipe as a dish on it's own or add some cooked chicken or turkey. I tend to eat it an accompaniment to roast chicken or baked spiced fish. This is a great way of using up fresh or frozen veggies. 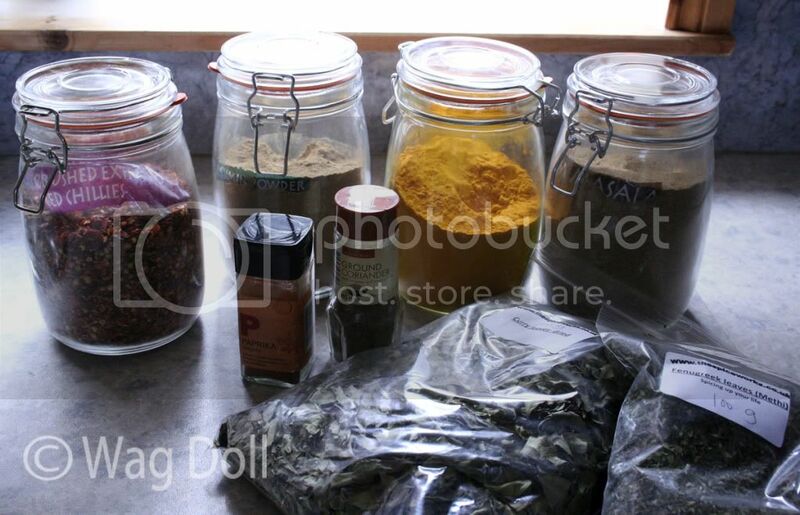 I try and use whatever is in season and you don't need to stick to these particular vegetables. 1 butternut squash, peeled, deseeded and cut into chunks. 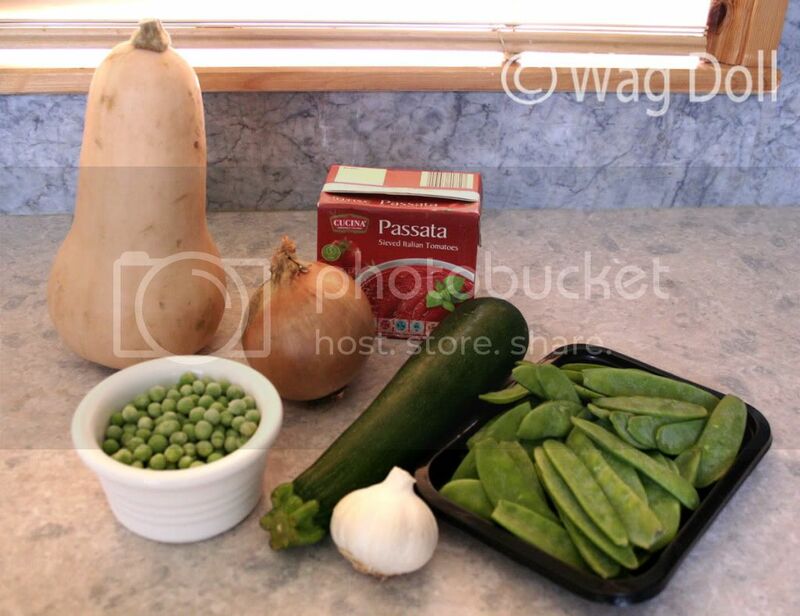 Microwave the butternut quash for 5 minutes to start the cooking process, as squash takes longer to cook. 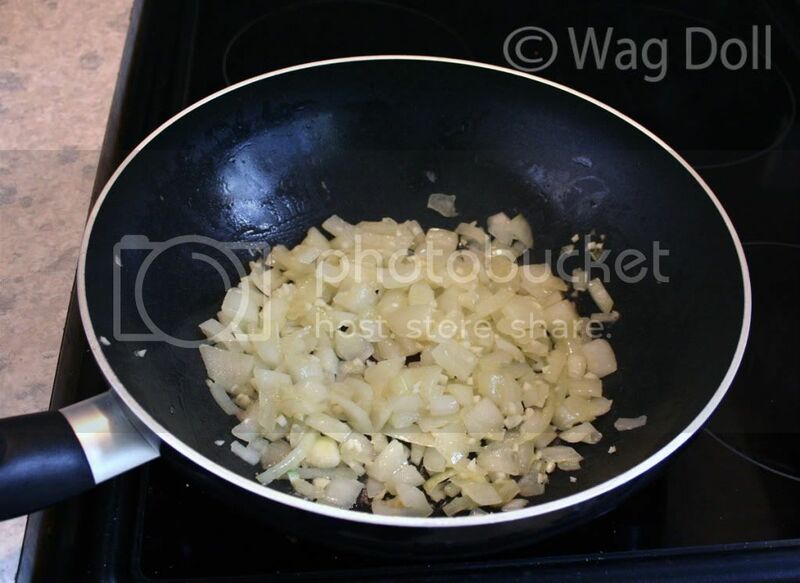 Gently fry the onion and garlic until softened, I used coconut oil but you can use olive oil if you prefer. 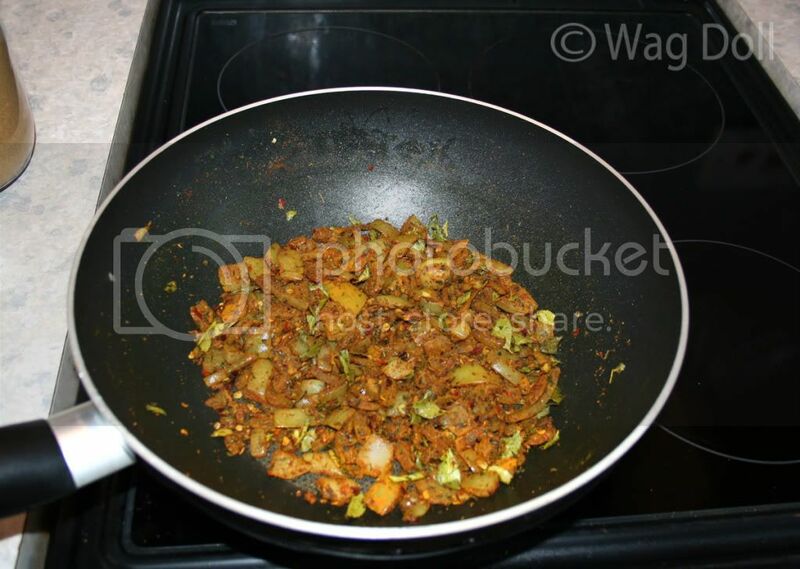 Add all the spices and fry, stirring continuously to bring out the flavours, but do not allow the spices to burn. 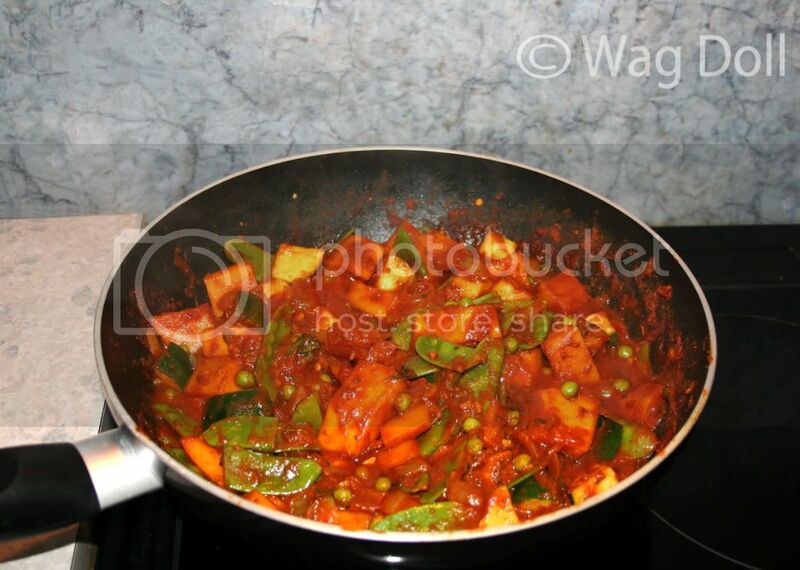 Add all the veg and fry for a further 3 minutes, mixing thoroughly. Add the passata or tinned tomatoes, plus some water if the mixture looks too dry. Simmer for 45 minutes or until the veggies are cooked through. This is a great way of getting your daily vegetable intake and research has shown that food containing chillis (fresh or dried) boosts your metabolism to burn fat and protect against heart disease. I love spicy food, my tastes have changed since I gave up sugar and refined carbs and I appreciate spicy, savoury foods much more. 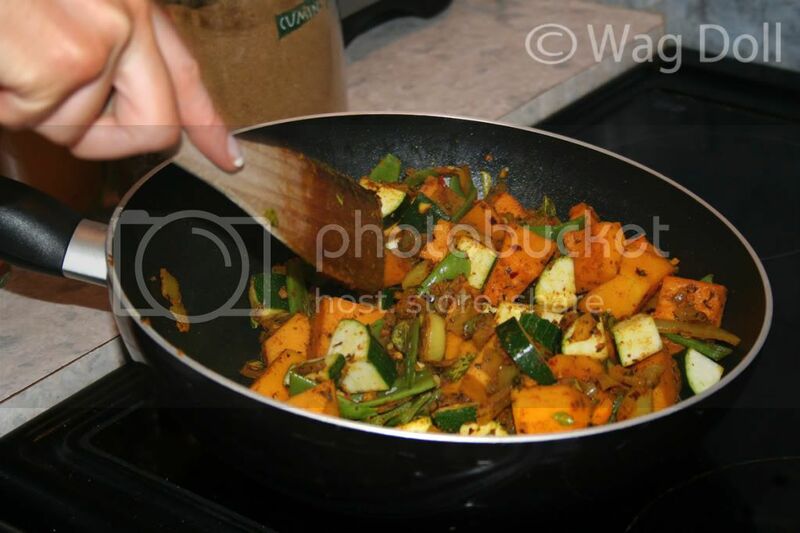 Hope you enjoy this easy curry recipe and you know what they say....if you can't stand the heat..get out of the kitchen! That looks very, very scrumptious!! !